Interested in selling us your vehicle? Simply enter in the vehicle information below along with your contact information and we will contact you shortly. Fields marked with (*) are required. 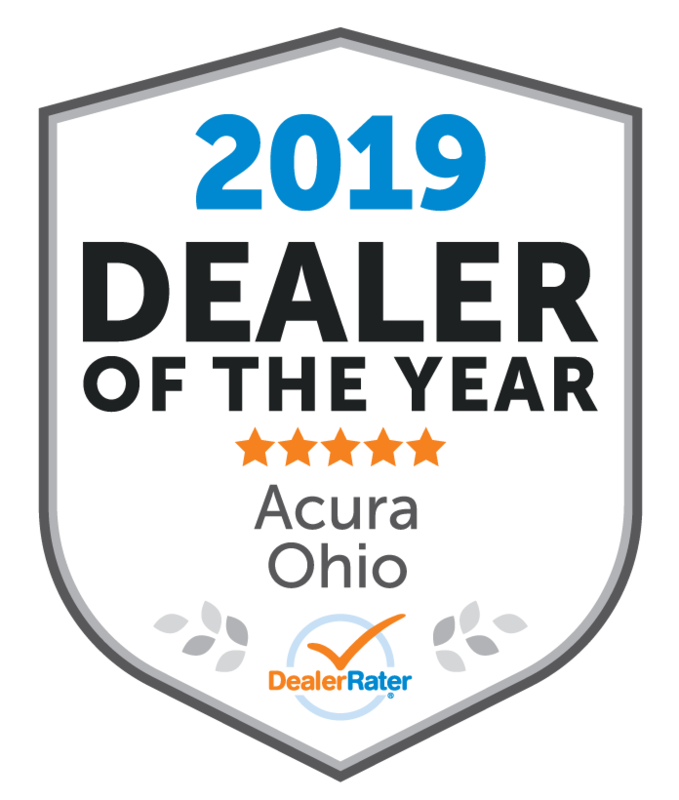 By submitting this form you agree to be contacted by a Acura Columbus staff member.